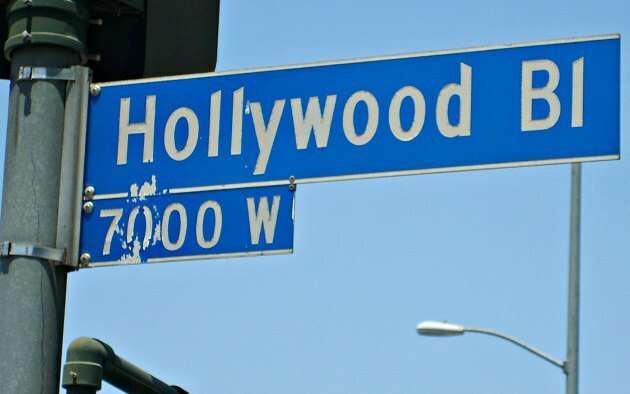 Hollywood Boulevard is the main street in Hollywood and it’s here that you’ll find most of the attractions for tourists. The Kodak Theater, the Chinese Theater and Ripley’s Believe It Or Not are all located on this street within a short walk of each other. 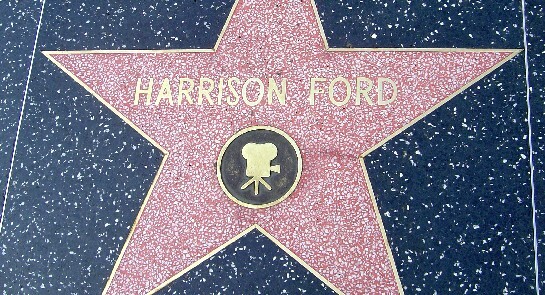 We loved just walking along the street though to see various stars on the “Walk of Fame” imprinted in the side walk. Here’s one of our favourites. Surrounding the Kodak Theatre where the Oscars are held, is a large shopping complex packed with retail outlets and restaurants. When you’re on the second level of the shopping centre complex, make sure you glance towards the Hollywood hills to get a decent view of the famous Hollywood Sign. Hollywood Boulevard also has many street entertainers who dress up as movie heroes and pose for photographs – some are better than others. 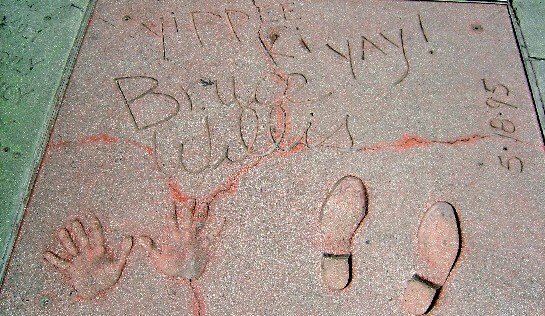 Most are gathered around the Chinese Theater where you’ll also find the movie star hand prints. There are a range of tours you can take which call in at Hollywood Boulevard and other movie landmarks. Take a look at the options here. Hollywood Blvd runs parallel with Sunset Blvd. Take route 170 from the Hollywood Freeway 101.